Now again ancient Indian ayurved has shown the researched herbal supplement which in fact are preventative treatment for many cancers . You already know what turmeric can do . If not check in here Ayurveda and herbal treatment. 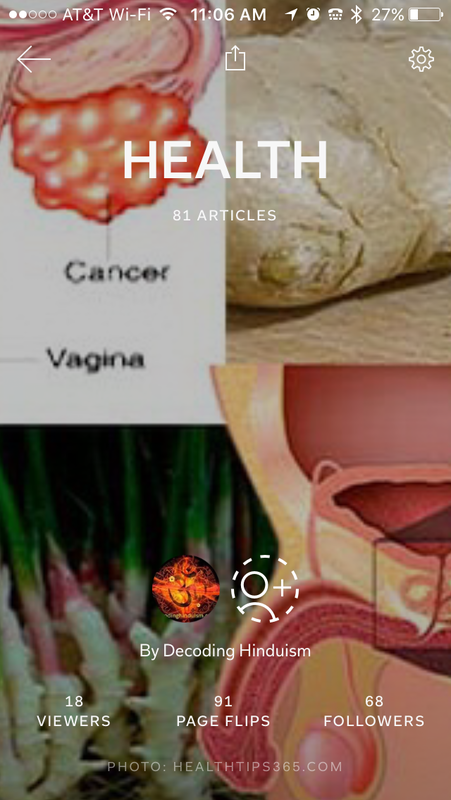 This entry was posted on September 25, 2016 by Sanatan Dharm and Hinduism in AYURVEDA and tagged ayurvedic cancer treatment, eayurveda.org, ginger and turmeric proved to be anticancerous, ginger for cancer.